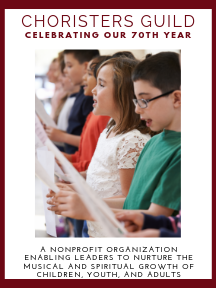 This set of songs, designed for children's choirs, includes study guides for teaching each piece. The wide range of performance options uses Orff and percussion instruments, which may also be played by handbells or Handchimes. The arrangements work well for directors who have limited rehearsal time. Each piece includes a reproducible carol graphic, full score, reproducible choral score for unioson/two-voices, reproducible carol text page, reproducible recorder part (when needed), and reproducible instrument pattern pages. Contents: "On December Five and Twenty (Fum Fum Fum)"; "He Is Born"; "Come to Bethlehem with Me"; "Whence Comes This Rush of Wings Afar"; "Kling Glochen"